The result of "AFA Autumn Salon 2018” is released and the selected artwork exhibition is about to open! 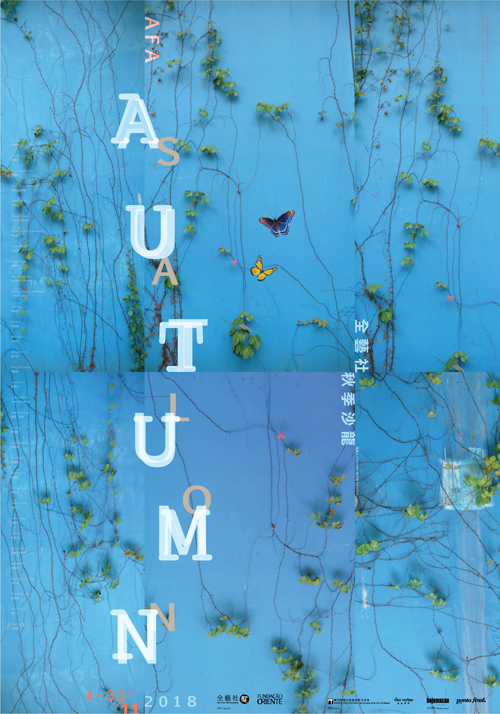 Autumn brings Macau a perfect weather as well as the Autumn Salon 2018! 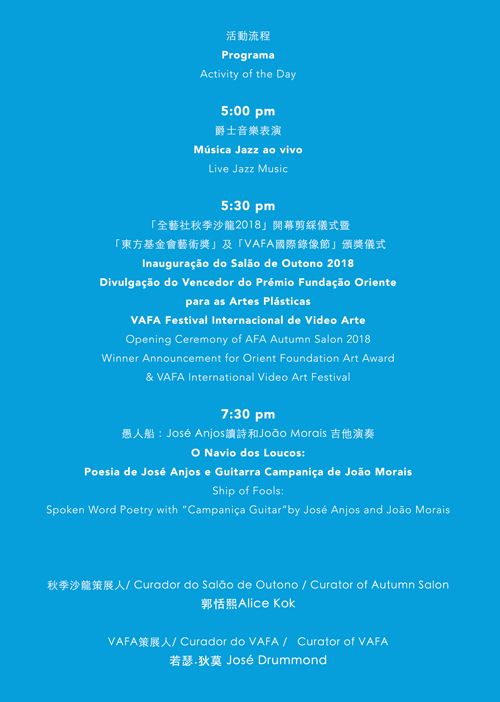 Organized by Art For All Society (AFA) and Orient Foundation, the opening ceremony of “AFA Autumn Salon 2018” will be held at 5:30 pm on November 3 (Saturday) in Casa Garden, Macao Delegation of Fundação Oriente. After the artwork selection by the jury, this time there will be eighty-two artworks of forty-three Macau local artists presented in the exhibition. The participating artists are: Cai Guo Jie, Chan Ka Lok, Chau da Luz, Celeste, Che Chi Un （Meng Hei）,Cheok Hio Peng, Duarte Esmeriz, Edmundo Remedios Lameiras, Fan Sai Hong, Fei In Leong, Francisco Ricarte, Gonçalo Cardoso de Menezes, Heidi Ng, Ho Ka Io, Ho Si Man, Ieong Man Hin, Ieong Mei Cheng, James Chu Cheok Son, José das Neves, Jose Drummond, Kok Alice, Kawo Cheang, Lam Ka Man, Lei Chek On, Leong Cheng I, Leong Chi Mou, Leong Lampo, Lou Ka I, Ng Man Wai, Noah Ng Fong Chao, Ricardo Meireles, Sanchia Lau, Shih Ting Yu, Siokit Lai, Sou Chon Kit, Tang Kuok Hou, Tiffany Ian Tong Ho, Tong Chong, Vai Im Fong, Van Pou Lon, Wong Hio Chit, Yang Sio Maan, Yolanda Kog and Zheng Yu. The selected artworks includes oil painting, watercolor, drawing, sculpture, photography, porcelain and printmaking, and installation etc. All participants are now working and living in Macau with different backgrounds. This year not only the young and potential artists, but artists who are playing a central role in Macau contemporary art scene have participated in the exhibition. 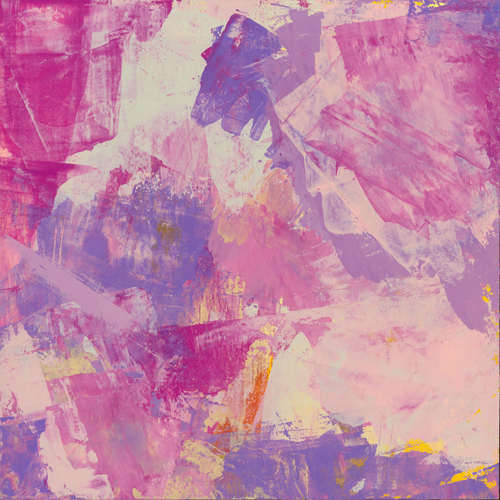 It’s a good chance for artists to learn from each other to achieve complementarity. 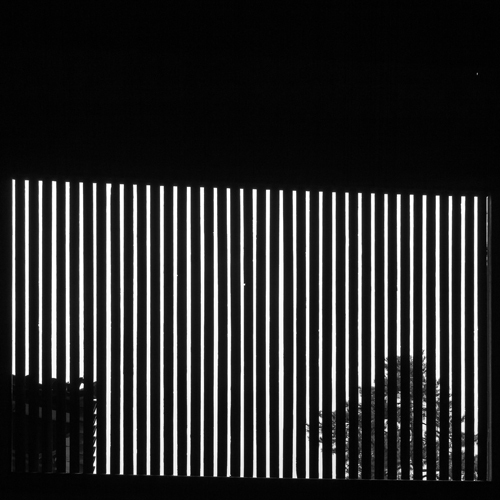 Same in the past, the awarded artworks of the 7th “Orient Foundation Art Award” have been selected, and the result will be announced in the opening ceremony of “AFA Autumn Salon 2018”. The winner of “Orient Foundation Art Award” will be given an opportunity to visit Portugal for one - month art exchange program. The winners in the past: Lai Sio Kit (2012), Eric Fok (2013), Lai Sut Wing (2014) and Yung Lai Jing (2015), Sylviye Lei (2016) and Tang Kuok Hou (2017) had been to Portugal for visiting different museums and art institutions and met with Portuguese artists. 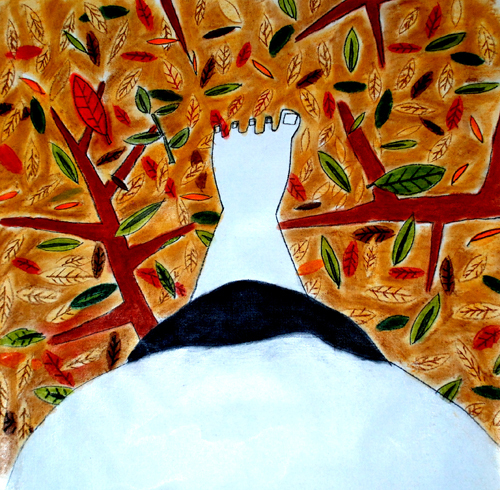 They had also held their solo exhibitions in Centro Cultural de Belém, Lisbon. AFA Macau and Orient Foundation have always been working on creating platforms for local and oversea artists, providing opportunities for them to interact and learn from each others. By inviting the guests and buyers to visit the exhibition, it offers a chance to the young artists for showing their artworks to the audience, as well as, to encourage their art creations. “AFA Autumn Salon 2018” will take place at Casa Garden, Orient Foundation. The exhibition will open to public till 30 of November, 2018. The gallery is open from 10:00am to 7:00pm, while closing on Mondays. This event is partly sponsored by Cultural Affairs Bureau of Macao SAR Government, and beverages sponsored by Vino Veritas. For enquiries, please call (853) 2836 6064 during office hours or email to info@afamacau.com. For more information please visit www.afamacau.com.